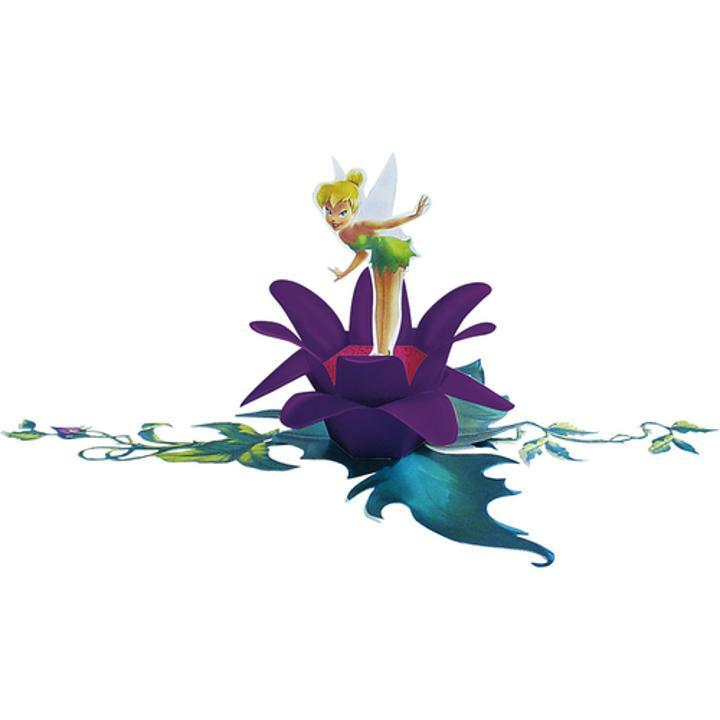 This Disney Tinkerbell centerpiece will put Tinker Bell & the Fairies in the center of all the birthday party fun! Each package contains one paper floral centerpiece measuring 10" tall. L: 11.0 in. W: 14.0 in. H: 0.4 in.